While the excitement builds for kickoff, we are actively working to help support rookies in our area. 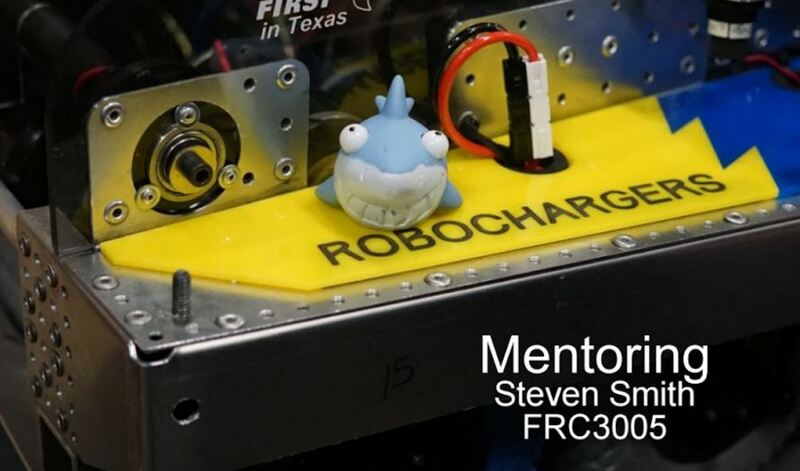 Today, L3 invited our Regional Director, John Shellene, and mentor Steven Smith to speak to a group of ~30 people interested in getting involved as a mentor for FIRST Robotics. The target location is FRC6687, which is a rookie and the closest high school to the site. The site director even offered to let people take off work early to go play robots! It was also interesting to find out that some folks were already mentoring, one with Plano Senior High School.